Campus Life Middle School Madness Tuesdays (June 13 - Aug 15 except July 4th not meeting) at Robbins Island in Willmar from 1-3! Middle School Madness will have events like go karting, Nerf Wars, H20 day, Slime Fest and more! Fill out the consent form below and bring to Patrick. Go Karting at Peace Church in New London some Thursdays throughout the summer. Check out the NLS Middle School Campus Life Page on Facebook for weekly information on events. Is there an event that you want to participate in? 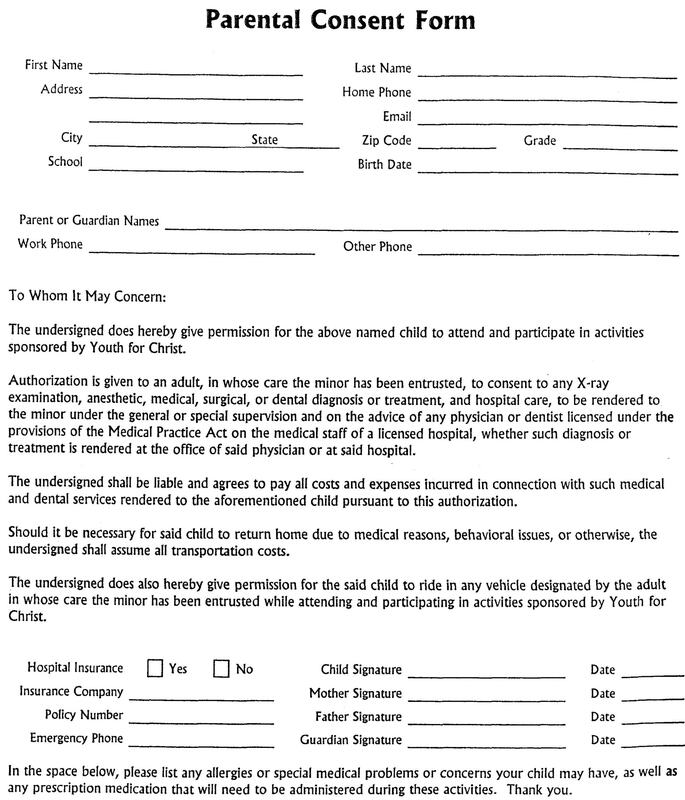 have your parent or guardian sign it, and give it to Patrick.